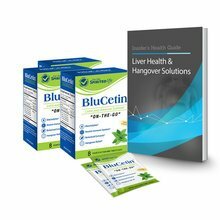 BluCetin 180 Day Supply has been added successfully to your wishlist. 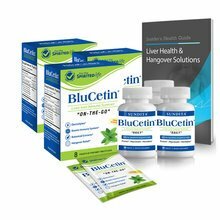 "My husband and I have been using BluCetin since Christmas, 2015. 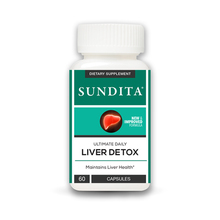 I cannot stress enough how amazing this product is for providing the support a person needs for liver and immunity function. I am in the fitness industry and teach a variety of group exercise classes. I recommend BluCetin to all my participants."